Your Salarium subscription includes Salarium Time and Attendance, which tracks time and attendance; Salarium Payroll, which processes your payroll; and SALPay, our salary disbursement module and a personal payments app for your employees. Yes, Salarium’s attendance and payroll software is free when you choose to disburse the salaries of your employees via our payments app, SALPay. Salarium usually costs $5 per user or employee. However, every employee paid via SALPay does not cost $5. 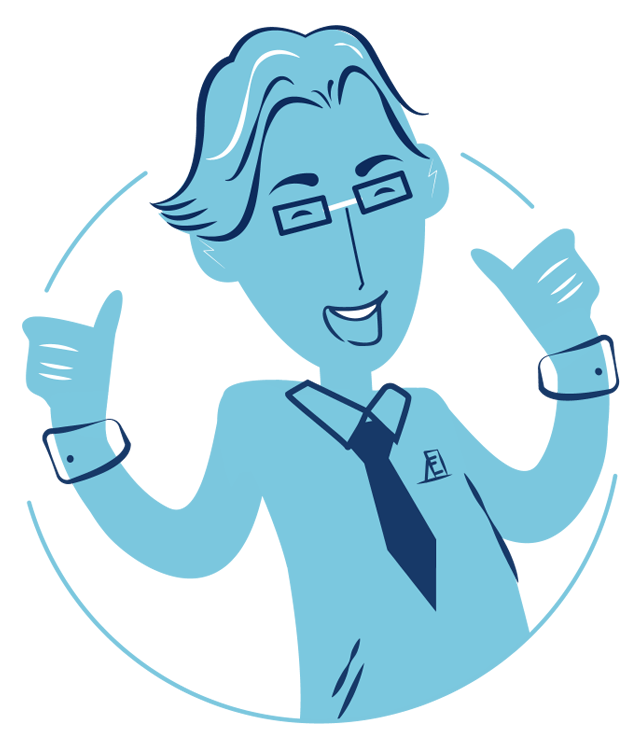 If you disburse pay for at least 90% of all your employees via SALPay, then Salarium is 100% free. Instead of paying $5 per month per employee, every employee disbursement will cost you Php25, which amounts to Php50 for semi-monthly pay runs. Using Salarium with SALPay saves 80% of the cost of our Salarium subscription fee. How much does Salarium cost per employee? Salarium costs $5 per user or employee per month. However, any employee whose salaries you disburse via SALPay at least once in the last 35 days will be in the account for free. In addition, if you disburse at least 90% of your employees’ salaries via SALPay at least once in the last 35 days, you will not be charged for Salarium at all. Do you also help manage our payroll? No, we only offer our software as service. Our online attendance and payroll software helps you automate and improve your processes. After you enter your company and employee details, payroll processing will be as easy as clicking a button. How can I pay? Can I pay up front for several months? Salarium charges a monthly fee of $5 for every active user at the end of your monthly payment cycle. It is currently not possible to pay up front. Can I control who’s able to disburse salaries? Can I have multiple people managing our payroll? Yes, you can have multiple people managing your payroll. These people are the administrators or admins of your Salarium account. In which countries is Salarium available? Salarium is currently only set up in the Philippines due to the differences in employee and tax regulations among countries. We are looking to expand to other countries in the future. Yes, Salarium can be customized to include your employees’ schedules, government contributions, payroll frequencies, employment types, ranks, departments, and other company specifics. Can we use timesheets and clock-in at the same time? No, you can use either Time Records, which are created when you clock in, or Hours Worked, which are either entered by the admin or the employee and are approved by the Timesheet approver. If both are used, the system will only accept the Hours Worked entered and disregard Time Record. Can Salarium work with our existing biometric device? Not directly. However, if you can export Time Records from your existing biometric device and put the records in a format that Salarium accepts, you can upload the Time Records from your existing device into Salarium. Does Salarium have job application tracking features? Salarium currently does not have job application tracking features, but this is something that is in our future pipeline. What are the enterprise options? 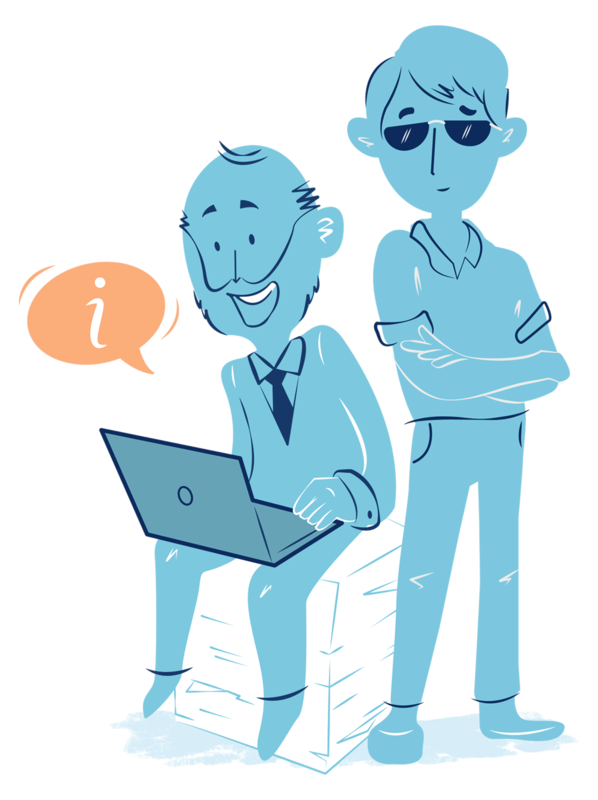 For large businesses, we offer special pricing plans and customized security protocols, additional features, and system integration. Salarium is also perfect for small businesses. There is no minimum number of employees required to avail of Salarium. Our company is not in the Philippines but has employees who work there. Can we pay our full-time/freelance/contractual employees who are based in the Philippines? 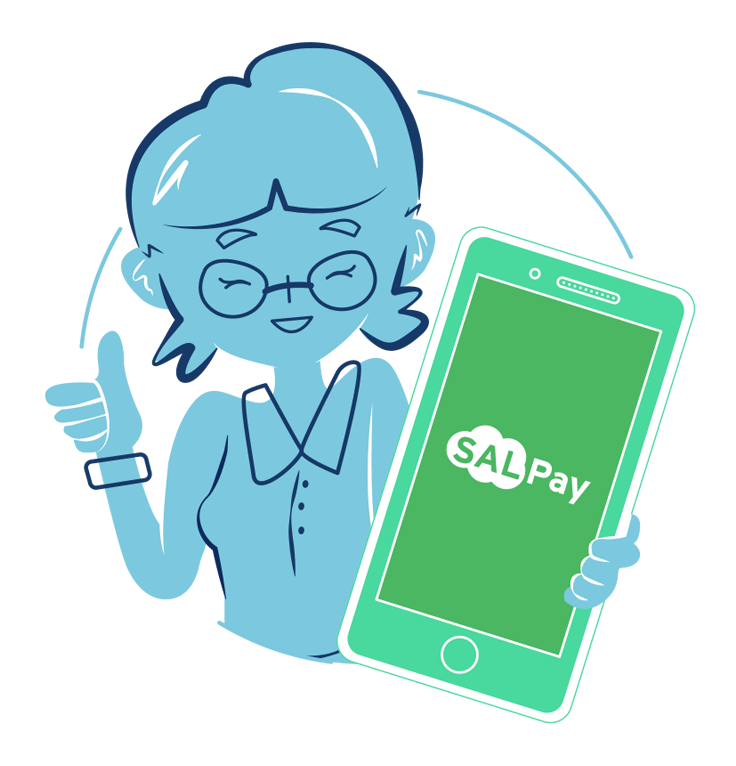 Yes, you can pay your employees in the Philippines either via SALPay, our payout system (in which your employees can access their funds via a debit Mastercard and an app), or through bank transfer, for which Salarium can provide disbursement instructions. Whom can we contact for more details? How can we request for a demo? ● Sending an email to sales@salarium.com. Which devices does Salarium support? Salarium supports desktops, laptops and tablets with a minimum resolution of 1366 x 768. Our Employee Self-Service portal is available on mobile, tablet and desktop. To use the In app timekeeping features of Salarium, you will need a 7+ inch tablet running Android 4.0+. To use the SALPay app, employees will need a smartphone running Android 4.0+ or iOS 8. Which clock-in methods are available? Employees can clock into work using our biometric devices, which include a fingerprint scanner, or using our In app timekeeping features of Salarium installed in an Android tablet, which uses a PIN-based system. Employees can also time in using the web bundy clock in Salarium’s Employee Self-Service portal. Is there any fee associated with buying and using your biometrics devices? Yes, we have a variety of biometric devices that you can purchase at different costs. We don’t charge anything for the installation of any of our biometric device. You will simply need to connect it to the internet, download the In app timekeeping features of Salarium, and log into your account using the app. Please head over to our Time & Attendance page for more information. What are the fees associated with the SALPay Debit Mastercard? ATM withdrawals are free for the first two withdrawals in the calendar month. Each withdrawal thereafter will cost Php12. Balance inquiries via ATM are Php3 per inquiry, but Balance inquiries via the Employee Self-Service portal or the SALPay app are free. Point-of-Sale (POS) transactions and online purchases are free of service charges. Is it possible to transfer money from a SALPay account to a bank account? Yes, users can transfer funds from their SALPay accounts to major banks in the Philippines. This can be done either through the Employee Self-Service portal or the SALPay app. Bank transfers have a Php45 service fee. Transfers initiated before 12:30 PM will be processed on the same day, and the funds should be available in the destination account by the end of the business day. Transfers initiated after 12:30 PM will be processed on the next business day. Are bank transfers processed in real time? No, bank transfers do not happen in real time. Transfers initiated before 12:30 PM will be processed on the same day, and the funds should be available in the destination account by the end of the business day. Transfers initiated after 12:30 PM will be processed on the next business day. How can we fund or load our SALPay Corporate account? You can deposit money into one of our many bank accounts. The money will then be credited to your SALPay account. In the SALPay section of Salarium, click Load Funds and select the bank to which you want to make a deposit. This will then present you the destination account details. Make the deposit, fill out the Load Funds form and attach your deposit slip. Deposits made before 3 PM on a business day will reflect in your account on the same day. Deposits made after 3 PM will reflect in your account on the next business day. Are there processing or ATM fees? Yes, there are. The fees are as follows. What are the requirements for using SALPay? How can my employees put money into their SALPay account? Your employees cannot put money into their SALPay accounts. Their accounts can only contain their salaries disbursed via SALPay.